With Gamescom 2015 now in full swing in Cologne, Germany, Activision and Treyarch have unleashed a batch of brand new screenshots for Call of Duty: Black Ops III, showcasing a battlefield like no other. 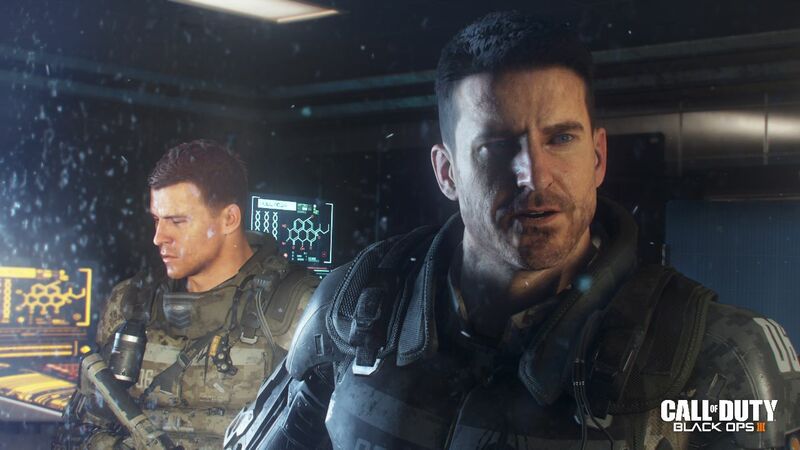 Taking the futuristic setting of last year’s Advanced Warfare that one step further, Black Ops III will whisk fans of the long-running series into the year 2065, when escalating science and technology has sanctioned the creation of super-soldiers, replete with retina implants, enhanced reflexes and other unnatural perks. As for gameplay, this will bestow players with greater locomotion, as the traverse across Treyarch’s dystopian future using the shooter’s “momentum-based, chained movement” system. Beyond that, other new additions include a revamped weapon customization system, allowing budding sharpshooters to tweak their weapon of choice until their heart’s desire, while the much-hyped Specialist system does away with class-based multiplayer in favor of nine elite solders, each sporting their own personality and backstory. It’s a welcome change of pace for a franchise that is often lambasted for staying true to its guns. Couple this with the addition of four-player co-op in Black Ops III‘s campaign – one which has been specifically designed with the feature in mind – and there is plenty to get excited about ahead of the threequel’s November release. Then again, with Fallout 4, Rise of the Tomb Raider and Star Wars Battlefront launching in the same month, it’ll be interesting to see how Treyarch’s new installment performs in the face of strong competition. Treyarch will bring Call of Duty: Black Ops III to PlayStation 4, Xbox One and PC, as well as PS3 and Xbox 360, on November 6. Until then, let us know whether you’re excited about the latest installment in the sales juggernaut down below.